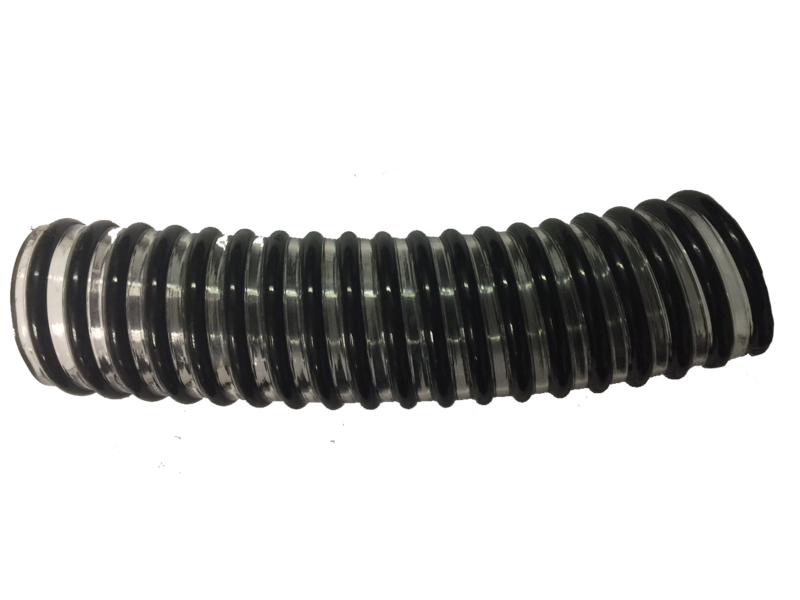 Highly flexible FDA formulated clear PVC/black helical tubing for potable water fill, sink, bilge pump, shower, ice box, and live well drains (above waterline). Size 3/4″ I.D. through 1-1/2″ I.D.